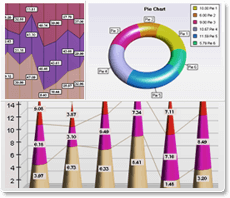 Purchase Nevron 3D Chart for ActiveX: a premiere quality ActiveX charting component. How long is your license valid for? Forever - the license is perpetual and it never expires.